What's First in a Meaningful Ministry? A successful industrialist once addressed a large body of executives. Speaking on the topic “Following the Leader,” he emphasized two difficulties leaders often struggle with. First, leaders struggle with getting people to think—to really think. Second, leaders struggle with getting people to establish and maintain priorities. 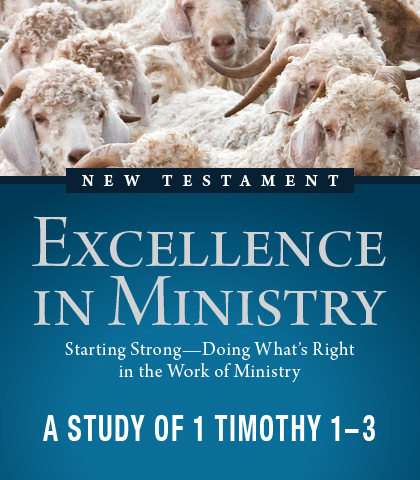 This message focuses on the second challenge—establishing and maintaining priorities for a meaningful ministry. We all wrestle with doing things in order of importance. One of the reasons for this struggle is that we often don’t know what deserves our immediate attention. For ministry our first priority is clear: prayer.